Customer Service is our top priority. 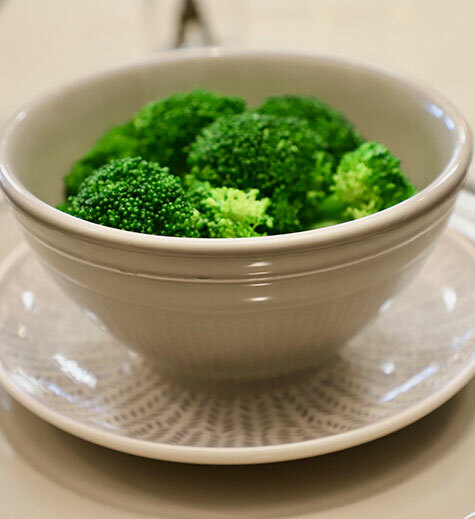 Experience True Hospitality at Stanford Inn & Suites. 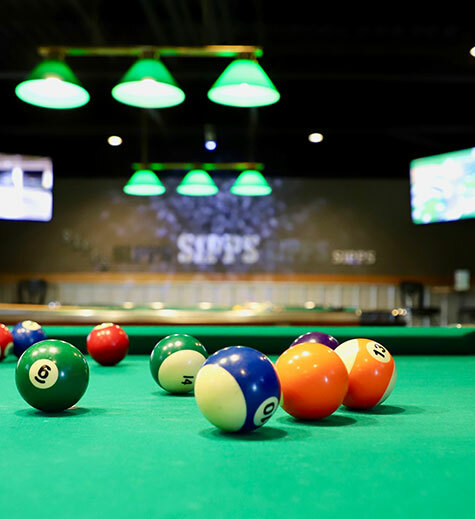 Enjoy casual drinks and great food with the big game on a large screen at Sipps Lounge onsite at Stanford Inn & Suites Grande Prairie. 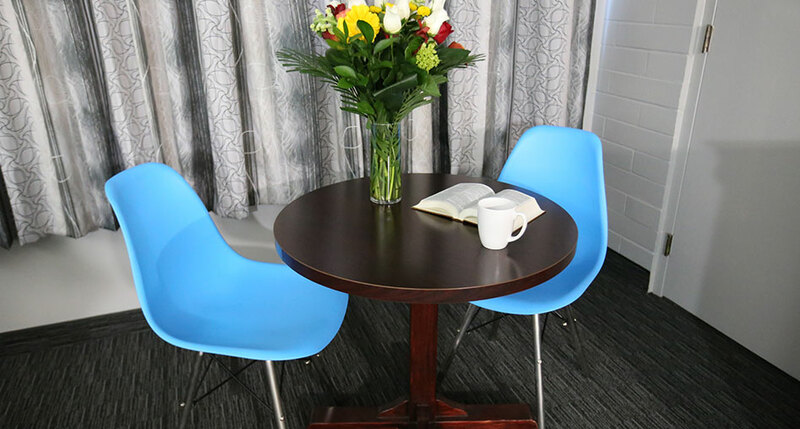 See our hotel in photos: Check out our rooms, common areas, onsite restaurant and lounge, and property for a complete tour and ultimate confidence when you book online! 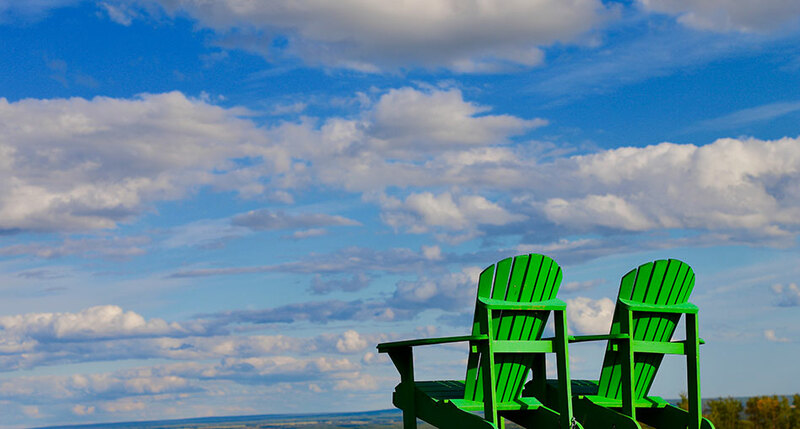 The Stanford Inn & Suites Grande Prairie is one of northern Alberta’s largest full-service hotels featuring 206 affordable Grande Prairie hotel rooms complete with full kitchen options and spacious executive suites perfect for extended stays. Our hotel is conveniently located in the centre of the city of Grande Prairie’s west side shopping district and minutes from the CYQU Airport. 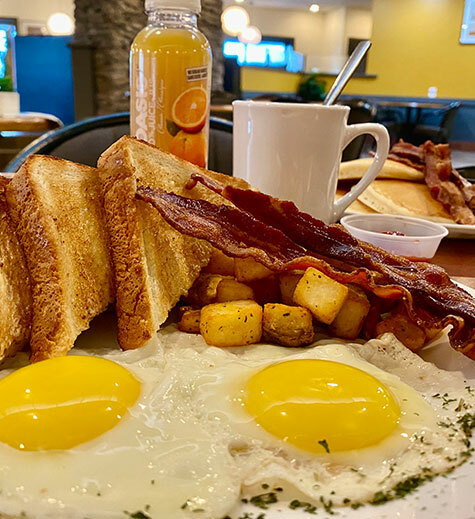 We are the proud home of SIPPS Lounge and Monica’s Restaurant, one of the top Grande Prairie restaurants; add a full hot breakfast (at an additional cost) to your accommodations. 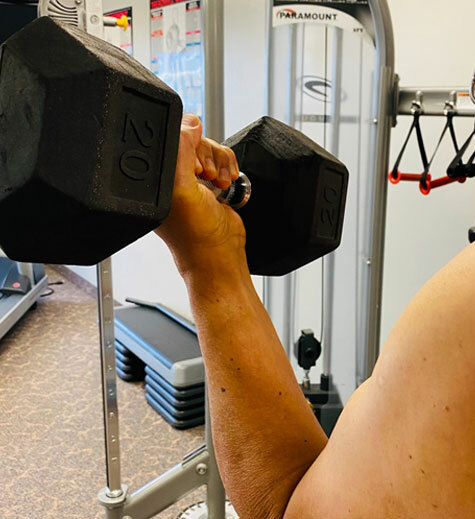 Other complimentary hotel amenities include high-speed Wi-Fi, a sauna and fitness facility, plenty of free parking and special nightly rates for travelling teams and corporate guests. 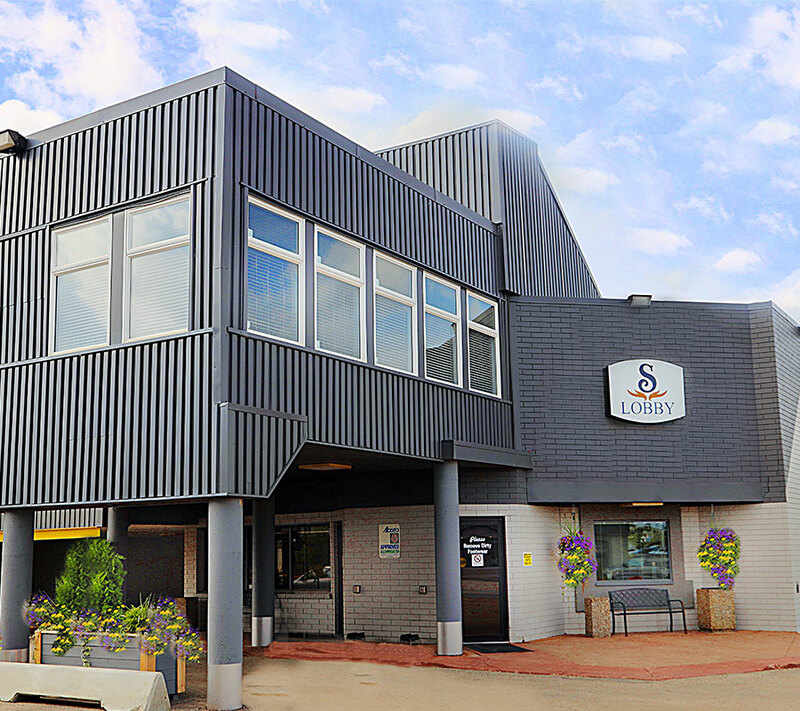 With stunning meeting facilities, onsite catering and a complimentary airport shuttle to the Grande Prairie airport direct from the hotel, Stanford Inn & Suites is one of the top hotels in Grande Prairie for business guests. We also have great news for pet owners: Your search for “dog friendly hotels near me” are over when you choose to stay at Stanford Inn Grande Prairie. With special features for our four-legged guest, our hotel is the perfect spot for your entire family - canines included. Book your room or suite online today - we look forward to seeing you In Grande Prairie, AB!